In Russia, man is dead over an argument regarding better graphics cards. 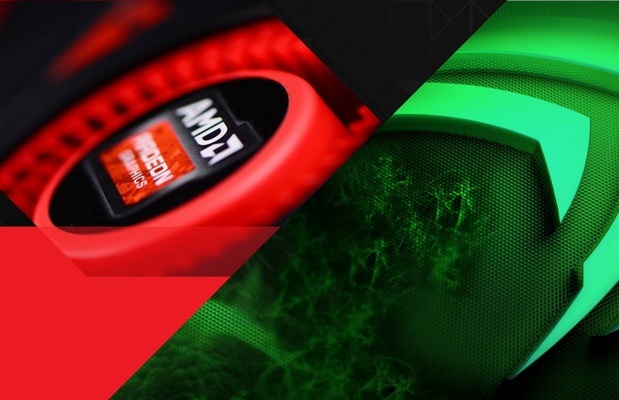 Aleksander Trofimov has been arrested after murdering his friend, Evgeny Lylin, after he proclaimed AMD products had higher graphics compared to Nvidia. 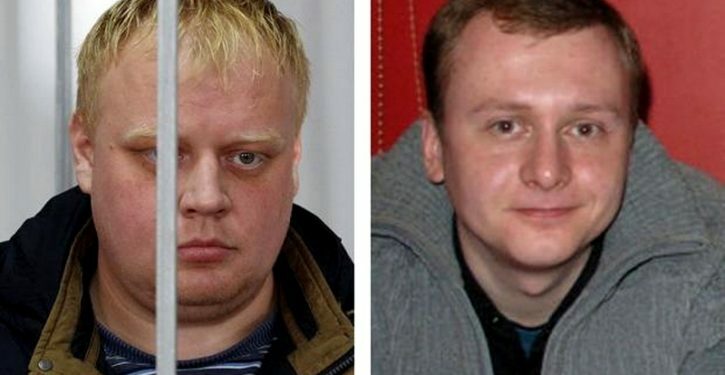 Trofimov then struck his friend in the head twice, killing him instantly, and then stabbed him eleven times after. Trofimov was sentenced to 9 years prison time for the murder. This is an insane reason to kill someone let alone your own friend, people these days don’t want to accept that they can be wrong about something and if you continue arguing with such people it will end up bad for everyone. So in this day and age keep your views to yourself and don’t try to convince anyone online or offline.